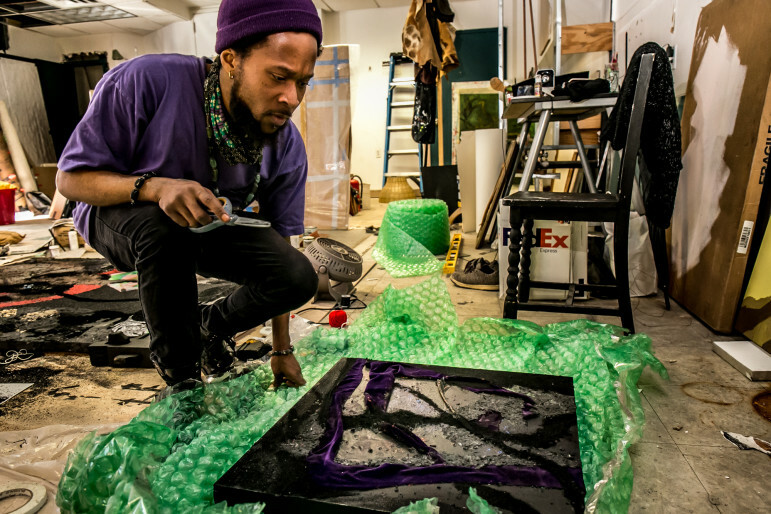 During an afternoon in late February, artist Brandon Coley Cox preparing to to pack his painting titled “Windows for Thornton” for an exhibition at Volta art fair in Manhattan. Mr. Cox has his studio at the Restoration Plaza in the Bedford-Stuyvesant section of Brooklyn, New York. It’s been more than a year since the Brooklyn art gallery Smack Mellon suspended its scheduled programming to mount RESPOND, a mammoth public art exhibit on police violence featuring paintings, performances, video installations, and sculptures by more than 200 artists. The show was organized by Smack Mellon to counter a Staten Island grand jury’s decision not to indict the police officer involved in the death of Eric Garner, and if ever there was a referendum by contemporary artists on the issue of police violence against black citizens, this was it. The people who braved 10-degree weather in lines that wrapped around the block were witnesses to what was no doubt a Molotov cocktail of politically-inspired contemporary art. For his submission, Brooklyn-based painter Brandon Cox sewed the Johnny Cash lyrics “I shot a man just to watch him die” in brown linen against a poison green canvas, while Bronx-based video artist Michael Paul Britto provided a slow-motion video of a black woman being punched and pepper sprayed that was set to the tune of John Mayer’s song “Daughters.” Documentary photographer Nina Berman included “Funeral for Jose Luis Lebron”—a scene she captured during the funeral for a 14-year-old unarmed Bushwick teenager shot by a New York police officer in 1990. Perhaps more remarkable than the artwork on display was the way RESPOND came together. Typically arts galleries program their shows at least a year in advance. At the time, Smack Mellon was in the midst of a year-long residency program for six resident artists, who opted to help curate RESPOND in lieu of showcasing their own work. “That kind of response or approach is something that more people in the arts—more arts presenters, more gallerists, more curators—should have,” says Dread Scott, a resident artist for Smack Mellon at the time who helped organize RESPOND. The next few months will see several shows and installations in New York City engaging with the familiar yet evergreen themes of black identity and policing during an election year that surrealist painter Salvador Dali couldn’t have imagined in a fever dream. Starting on March 16th, contemporary art space BRIC in Downtown Brooklyn will host Whisper or Shout, a multi-media exhibition with artists presenting politically-inspired projects. Among the selected works is “The Eulogy,” with performance artist and painter Shaun Leonardo delivering a performance piece on police brutality that’s reimagined as a sermon, complete with accompaniment by the Berean Community Drumline of East New York. In April, The Argus Project will debut at the Tribeca Film Storyscapes Festival. The project allows people to enter an installation featuring 360-degree video projections, where former police officers, activists and family members impacted by police violence discuss the issue. ART AT THE LIMITS: The people, places and politics of New York City's five-borough art scene. CLICK TO READ MORE. With each new story of a police-involved shooting keeping the questions that the Black Lives Matter Movement raises relevant; artists, activists, and curators across New York City are reinventing the notion of “political” art, and claiming the “art” space as a place of dialogue. But in a New York art world that tends to value work that’s aesthetically pleasing over themes that are ugly and confrontational, drawing a consistent audience for politically-charged art on race and justice requires a lot of legwork, a little trickery, and a great deal of imagination. On a cold Sunday night in January on Staten Island’s North Shore, a crowd of more than 100 people are packed into the modest basement space of Deep Tanks Studio, an art gallery and performance space tucked discreetly next to a Subway sandwich shop. They are here for VIRAL, a gallery show organized by Staten Island native and Oakland, California-based resident, Nati Conrazon. The special guest of the night is Ramsey Orta, the man who videotaped the death of Eric Garner just a few blocks away from the venue. Featuring work by more than 30 contributors from across the country, the exhibit stands out for more than just the subject matter on display, which is admittedly more than a little provocative. A small canvas portrait of Garner’s face in a contorted grimace hangs next to a comic illustration that reenacts the circumstances around his death as viewed from the vantage point of an iPhone. What stands out more than the artwork is the diversity of the crowd and the range of activities available. In one corner, little kids line up to try a reiki massage. In another, people participate in an interactive photo booth or check out a pop-up clothing shop with crystal jewelry. 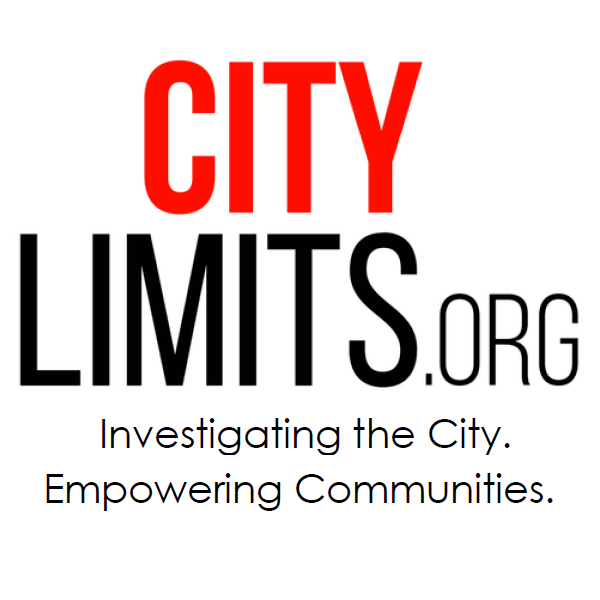 After the event is over, Orta, who is there on behalf of the activist group We Copwatch, reflects on the rather unique gallery show that’s happened a stone’s throw away from where his infamous cell phone video sparked everything from public protests to “I Can’t Breathe” t-Shirts. Having traveled across the country and seen artwork and exhibits referencing people of color who have lost their lives to police-involved violence in Baltimore, Maryland; Oakland, California; Ferguson, Missouri and Las Vegas, Nevada, he’s appreciative of the role that Deep Tanks is playing in keeping the memory of Garner alive close to home. When asked to compare how art is being used in other cities to keep the conversation around policing in communities of color going, however, he’s pointed in thinking that New York City should have more art spaces and exhibits for community members to engage with the topic. “As far as going to other cities and seeing the difference between New York, I feel [other cities] have more artwork and more music and more stuff like what Deep Tanks does. 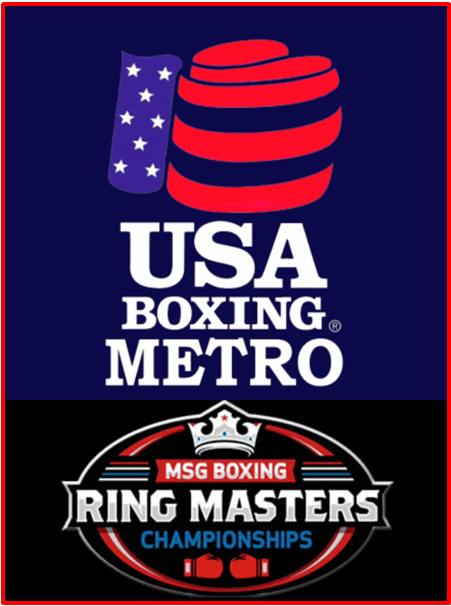 I don’t think New York has enough of that,” says Orta. A publicist by trade, Conrazon organized VIRAL as a labor of love for Garner, whom she remembers greeting on her way to work, and a show of support for Orta, a man she feels is being railroaded by a New York Police Department allegedly intent on harassing him in various ways since his recording of Eric Garner’s death, from following his family to saddling him with frequent court appearances. “After everything that happened a lot of us [on Staten Island] felt like if you had another type of opinion [about Garner’s death], you did not exist,” says Conrazon. Putting the show together required Conrazon to volunteer her time for a month, organizing submissions, securing performers, and tweeting columnists like Shaun King of the New York Daily News to share information about the show with his network. Despite a healthy turnout, Conrazon still thinks more could have been done to bring people to the event, a fact that she attributes in part to the difficulties of getting out to Staten Island. Dalaeja Foreman, a 23-year-old curator who helped organize the recent month-long show, SPEAK OUT, at Mott Haven’s Bronx Art Space, believes understanding how audiences find out about art events is important. Influenced by her experience at RESPOND and her education in exhibition design, Foreman worked with fellow curators Eva Davis and Linda Cunningham to provide English and Spanish-language versions of the artist statements for the 47 pieces on display. The show, a collection of work by more than 100 different artists, was actually held in three different sites: Rush Arts Gallery in Chelsea, Skylight Gallery in Bedford-Stuyvesant, and the Selena Gallery at Long Island University in downtown Brooklyn. Layne credits the social media following of the selected artists, and the decision to exhibit the works in multiple venues, as two of the biggest reasons for the show’s success. “People who may have arrived at one space, they may have just come for one artist but after realizing that they enjoyed the conversation that was being had in the space, they wanted to go and see the other pieces,” says Layne. For audiences of color who are less familiar with how to find contemporary art, and unaccustomed to the culture of the institutional museum, a willingness by curators and artists to stage shows in unconventional spaces and work across different mediums, is necessary. “I think people, regardless of whether they’re used to going to museums or they never go to museums, should understand contemporary art if the artists do their job right,” says Scott. “With ‘Wanted’ I wanted to do the work in part on just the streets of Harlem because I knew the people that I wanted to communicate with wouldn’t even go into the Studio Museum,” explains Scott, noting that many of the posters for Wanted were on the same street as the art space. “I have a lot of trust in my audience even if they don’t know much about art history. They can see Wanted posters that are stuck up and say ‘Huh, wait a minute, I don’t like these wanted posters. Oh wait this is different, this is trying to flip the script on Wanted posters and there are so many of them,'” says Scott. 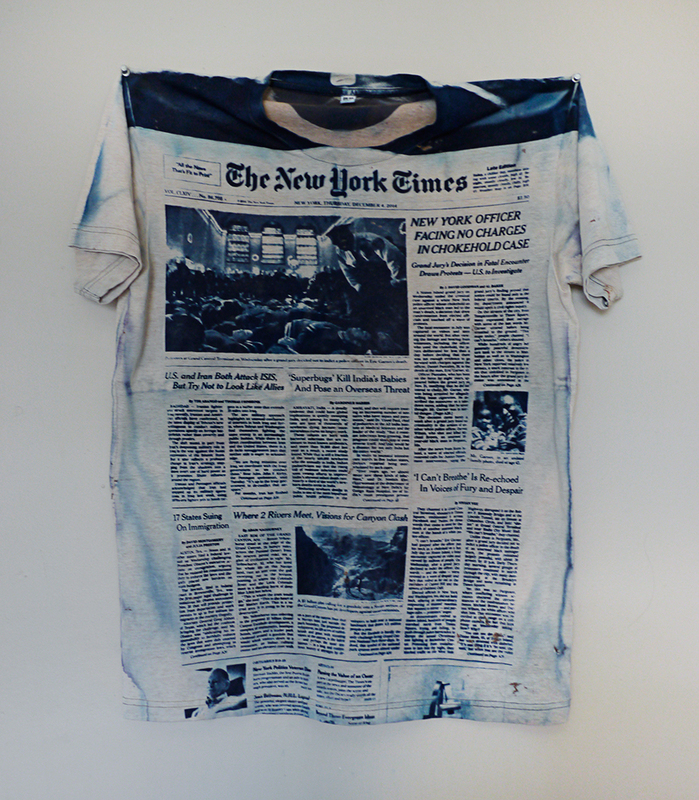 Gautam Kansara, a Brooklyn-based artist who teaches photography and visual art at Manhattan College, wore his piece “Wearing Through News.” Using the analog process of cyanotype, Kansara transferred the December 4, 2014 New York Times front-page to a t-shirt, which he wore throughout the city. The shirt featured the bold-faced headline, “New York Officer Facing No Charges in Chokehold Case.” Created as a commentary on the fleeting and arbitrary nature of what makes for “important” news, Kansara says the shirt provoked conversations with curious passerby on subway trains and sidewalks. When artwork is presented outside the museum, the artist doesn’t get to control who views it. Inside the gallery space, however, is a different story. The nature of work with heavy themes like police violence and black identity can mean that the audiences that come out to a politically-inspired exhibition tend to already be receptive to the message, or that the issue is just too difficult to deal with. “This is something that makes people uncomfortable, I mean extremely uncomfortable, especially if you’re in a mixed group setting,” explains Layne. There may be, however, two factors operating at the national and local level that are working to shift that paradigm. With artists like Kendrick Lamar and Beyonce referencing Black Lives Matter on national television, and black protesters making their presence felt at political events across the country, there is currently no shortage of thought-provoking material on racial issues for a curious, but uninitiated, art patron. Locally, the only issue in New York City that’s more salient than police violence is gentrification, and as more venues open up in neighborhoods outside of Chelsea and Soho, so do more opportunities for artists with politically-themed work to engage new audiences. “There’s that intention, that necessity, to have to learn more, to want to be in it,” says performance artist and painter Shaun Leonardo. the Laurie M. Tisch Illumination Fund. Eric Garner had 28 prior arrests. If he went quietly on during his 29th he’d be out on crummy Victory Blvd today selling loosies or whatever he was doing. We know this map is barely a start. If you know of a gallery, artists’ collective, performance group, music venue, theater, museum or dance space that we don’t, tell us all about it. Bushwick Open Studios put that neighborhood’s art scene on the map—but the event grew so popular some artists worried the art had become an afterthought. An inside look at how the group decided to change its approach. Why is NYC’s Art Scene So White? In a city that is only one-third non-Hispanic white, only a third of the creative workforce is made up with blacks, Latinos and Asians. What’s keeping the art scene from looking more like the rest of New York?